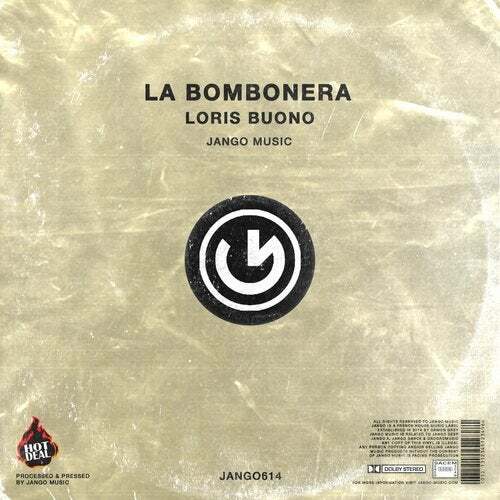 Loris Buono produce a killer dancefloor track. Great talented man with his own opinion about club latin sounds. Put the volume level up, let the bass speak!